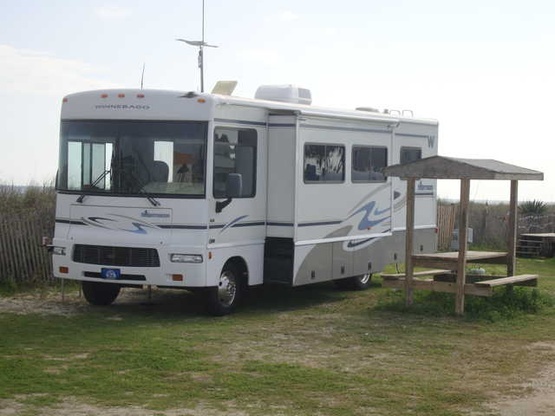 Britist couple in our early 30's travelling the USA for a year in a 30ft Winnebago! We are trying our best to boondock our way around the USA, we started out in April 2013 in Florida. We started our tour North up the East coast of the USA, and hope to do a full circuit, and see some of Canada and Mexico along the way. Sharon and Adam stopped in for the night several days ago. They're a young couple from England travelling around the States for a year. Very polite and considerate guests, and I wish they could have stayed longer. Highly recommended.